All “illegal knives” (Penal Code Sec. 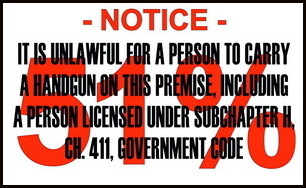 46.01(6)) that were previously prohibited to carry (Penal Code Sec. 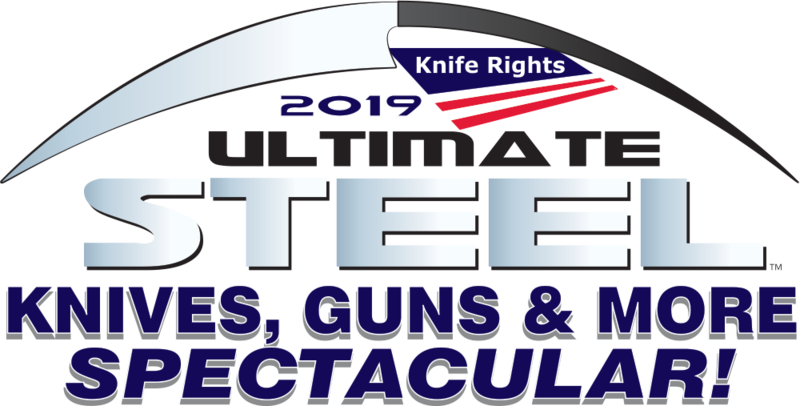 46.02) will be removed from Texas statute: This list includes: knives with blades longer than 5.5 inches, hand instrument designed to cut or stab another by being thrown, daggers, dirks, stilettos, poniards, swords, spears and Bowie knives. NOTE: Knives that incorporate “knuckles” as part of the handle (Penal Code Sec. 46.01(8)), such as the iconic Model 1918 WWI Trench Knife and similar, remain illegal to possess in Texas (Penal Code Sec. 46.05(2)). NOTE: Tomahawks remain classified as “clubs” (Penal Code Sec. 46.01(1)(D)) that are still illegal to carry (Penal Code Sec. 46.02) in Texas. BOTTOM LINE Summary: Any adult can carry any knife legal to possess anywhere as long as it is not over five and a half (5.5) inches. You can carry longer knives almost everywhere, except as noted below. There is no separate rule for concealed carry, you may carry open or concealed, however you want. There is no limit on the number of knives you can carry. After the fatal stabbing on the University of Texas Austin campus threatened to sink the “illegal knives” repeal entirely, a compromise was made to create a new category of knives called “location restricted” knives that only applies to knives with blades over 5.5″. Based on Texas judicial precedent, blade length is measured in a straight line from the most forward part of the handle (or where that would normally be if there is no added handle to the tang of the knife) to the point of the blade. Knife Rights will be back in Texas in 2019 to address these remaining restrictions. Churches, Synagogues and Established Places of Worship. You cannot sell, rent, lease, loan, or give a location restricted knife (or offer to do any of those things) to anyone under 18 years old without their parent’s written permission (for selling) or effective consent (for anything besides selling). The penalty is a Class A Misdemeanor. If you’re under 18, you may not carry a location restricted knife outside of your home, property or a motor vehicle/watercraft owned by you and under your control (or directly enroute to the motor vehicle or watercraft), unless you’re under a parent or legal guardian’s direct supervision. The penalty is a Class C Misdemeanor. In 2013 Knife Rights’ repeal of Texas’ switchblade ban was enacted. In 2015 we got Knife Law Preemption enacted, removing all local knife ordinances more restrictive than Texas state law. Now in 2017 we have removed all of the “illegal knives” in Texas law, finally allowing Texans the right to carry a Bowie knife, dagger and virtually any other knife. But, we are not yet finished. We will be back in two years to see about striking those last remaining minor knife restrictions in Texas. We won’t stop until Texas is a free as everyone thinks Texas is.